Technology is changing every minute. If you are pursuing a degree in computer science engineering or even higher studies, then you must have figured out that acquiring practical skills is more effective than just oral knowledge. Innovating new ideas and exploring technical works accomplished for achieving any end product is more beneficial than spending more time on just studying textbooks. Cloud Computing is the one of the fastest growing technology which is widely accepted by developers as well as end users. The outstanding services offered by cloud has changed traditional ways of developing and testing applications. Most of the companies are migrating their business operations on the cloud. As an IT student, you will get a bunch of services that can be very helpful for building your future. These services can be infrastructure, storage, software, testing, networking, platform etc., allowing you to select your field of interest. For developers, the cloud provides very feasible services where one can quickly develop and test their code. You can design your effective machine on cloud depending upon your requirements. If you are writing code you don’t have to worry about testing, the cloud will provide you with the already assembled platform to test your application. This feature is called as Platform as a Service (PaaS). The best feature of these services is you will only pay for your uses. 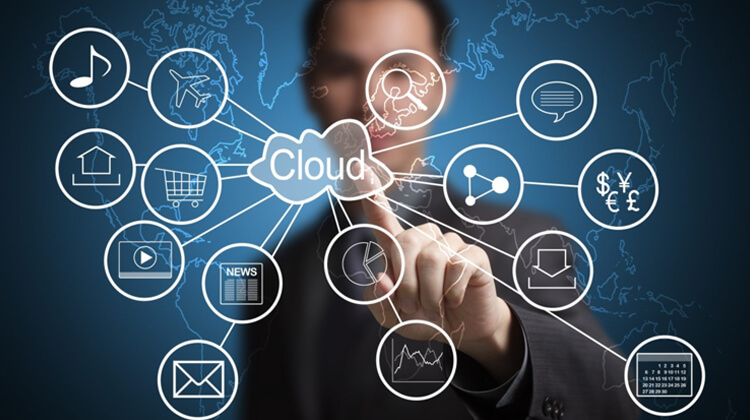 There are multiple cloud service providers available in the market offering their services. For students, they provide documentation including a tutorial for developers and free tool trials to completely understand the working of these services making their future secure. You can access these services anytime remotely, all you need is a compatible device with proper internet connectivity. The Internet of Things (often shortened to IoT) is a phrase that’s stuck on everybody’s minds right now and is getting more and more attention these days with its vast implementation area. It’s not a new term, in fact it was apparently coined in 1999, by Kevin Ashton, a British technology pioneer. It has become easy to understand and implement smart services in your application with the innovation of IoT based applications including smart home and devices. IoT has expanded its leg in various consumer and industrial based applications such as media, manufacturing, agriculture, environment, home automation, medical and healthcare etc. Big companies are offering IoT based platform for analytics, development, protection, real-time operating systems on cloud and so many other useful services which can be accessed on the cloud from anywhere. So rather than wasting your precious time start using these services for betting a high opportunity in future. Data is the primary unit associated with every work. Exabytes of information is generated every day from operations involved in IT as well as non-IT organisations. With this much amount of data, it has now become challenging to distinguish between useful and unnecessary information with the help of traditional database approaches. Big Data is one such technology which works on data and fetches valuable information in a structured way. Most of the companies are using Hadoop like technologies which use MapReduce operations to analyse their unstructured data. 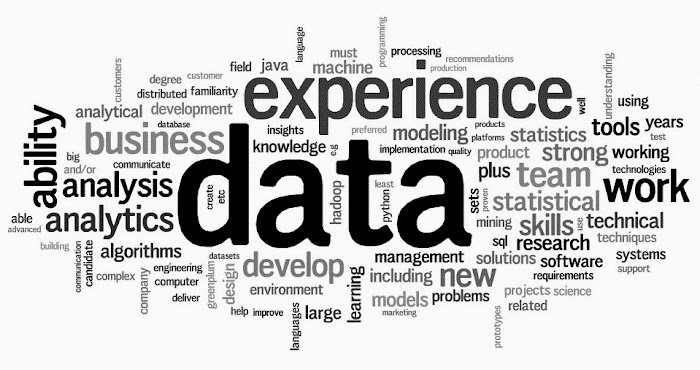 So having a hands-on experience of big data and related technologies can have a good impact on your career growth. Technology has definitely changed the way we can learn both in schools and in our professional lives. To become a successful computer professional, you must have to spend your time exploring related products on the computer. There are so many resources obtainable over world wide web offering exalted tools, courses including tuitions or webinars for escalating your secure future. Joining such leagues can be very beneficial because the syllabus outlined by tutors are very efficient and the provided tuition assignments are designed in such way that they can build your base strong practically as well as technically. So don’t get panic about your career growth, start putting effort on one of these areas and emerge as a shining expert in IT industry. I think as you mention in your article education is key, but updating yourself with new innovation is the must of today’s life of a successful computer professional. When I was young I was impressed from the IBM labs which we visited with our school. Seeing there the washing machine large computers and tapes lead me to go into this professional directions.